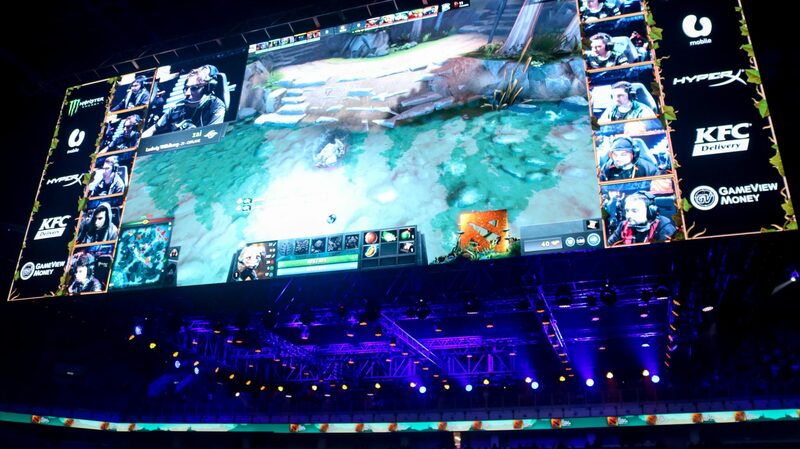 For the first time on home soil, Malaysia hosted its first ever Dota 2 Major International on the 16th – 18th November on the main stage event. One of the three Major Internationals Dota 2 tournaments before The International, it brings the best Dota 2 teams from each region to battle and earn their team a huge share of the prize pool of 1 million USD in total and also a huge chunk of Dota Pro Circuit (DPC) points that will give them a direct invite to The International. 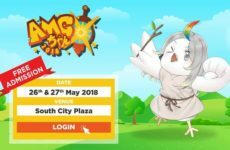 THE MAGIC RAIN team had the chance to be at the KL Major 2018 and experienced intense games at the Axiata Arena. There were many great games to watch, from quite a lot of close matches and some surprising upsets, as Evil Geniuses, PSG.LGD, TNC Predator, Ninjas in Pyjamas, Team Secret and Virtus.Pro battled it out at the main event at Bukit Jalil. However, it all went down on the final day as Evil Geniuses failed to beat Virtus.Pro in the lower bracket field to reach the grand finals. The Grand Finals was in for a treat, as the crowd was cheering for both teams however, there were slightly more cheers for Team Secret as a certain Malaysian player Yeik Nai Zheng or better known as MidOne was playing and had played superbly during the course of the KL Major. Of course, the Malaysian crowd will always cheer on for their home boys. It was expected that the grand final was going to be a tough affair for both teams – Team Secret and Virtus.Pro. In Game One, Team Secret took the auto-win right click hero Terrorblade and they thought they would be able to win the game easily. However, it was nigh impossible as the amount of crowd control and team play coordination that Virtus.Pro had easily overcame Team Secret in a convincing win. Game Two, however, was a turnaround. Team Secret drafted a team composition around Arc Warden, one of the highest win rate heroes for the KL Major. Adding a strong play from Weaver in Game Two, they were supposed to dominate Virtus.Pro but it was not as easy as it seems. However, with each trying battle, Team Secret edged them out – especially in their last huge team fight, both teams went into buybacks galore, but it was Team Secret who won it with their resilience which ultimately won them the second game. In the third game, Virtus.Pro took on Terrorblade and banned the Arc Warden from Team Secret but they had a pocket-pick and chose Zeus with Phantom Lancer. These two heroes can bring a lot of global damage and also global push that they needed. This game proved too much for Virtus.Pro and the outplays from Nishia who played Phantom Lancer managed to dodge all attacks and lured Virtus.Pro into the center where Team Secret decimated them and instantly won Game Three. With the match at 2-1 favouring Team Secret, Virtus.Pro had to not only play solid, but they had to find answers and break the spirit of Team Secret and in game four, they had the team control by picking Tiny, Terrorblade, Shadow Shaman, Lion and Outworld Devourer. Team Secret had the all-powerful Morphling, but with the amount of control that Virtus.Pro had, it became extremely difficult for them to win the game which fell to the Russians. The last and final game was played as both sides needed a win to earn the large share of the prize pool and also the DPC points that were up for grabs. It was an all-out affair and both sides needed the win badly. Team Secret played Phantom Lancer, Silencer, Earthshaker, Necrophos and Timbersaw while Virtus.Pro played with Tiny, Magnus, Crystal Maiden, Terrorblade and Dragon Knight. There is something of a common occurrence that Virtus.Pro have which is their incredible crowd control where they made sure that Earthshaker does not get to use his Echo Slam. 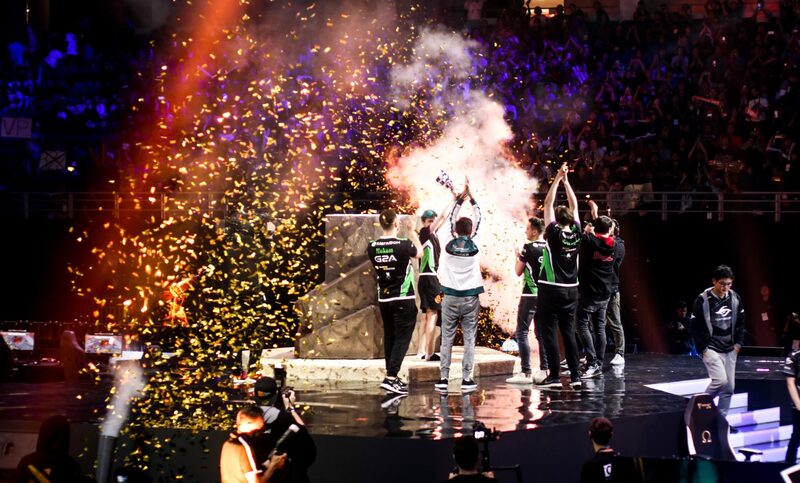 With them being able to control the team fights, it became so much easier for Virtus.Pro to win and with that, they took home the KL Major crown and the cash prize. After the long and gruelling games where Virtus.Pro outpaced and outplayed Team Secret in a 3 – 2 match, Virtus.Pro won USD $350,000 and 4950 DPC points, while Team Secret got second place and got themselves USD $170,000 and 3000 DPC points. Evil Geniuses who got third place, on the other hand, got themselves USD $100,000 and 2,100 DPC points.. With that much amount of points, there is a high chance that Virtus.Pro will be invited to The International 9 at Shanghai, China in 2019. 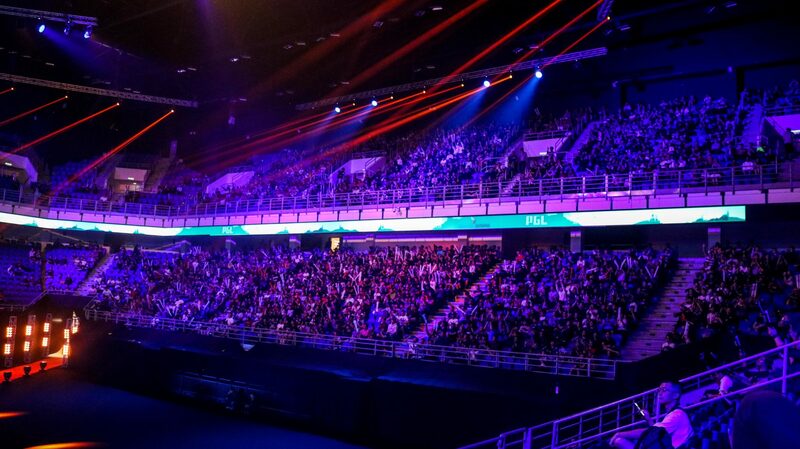 Overall, despite the small technical issues that happened on stage, KL Major 2018 was one of the most tightly contested Majors that has happened in a long time and the crowd at Axiata Arena have been the most welcoming to the international and local stars at the tournament. 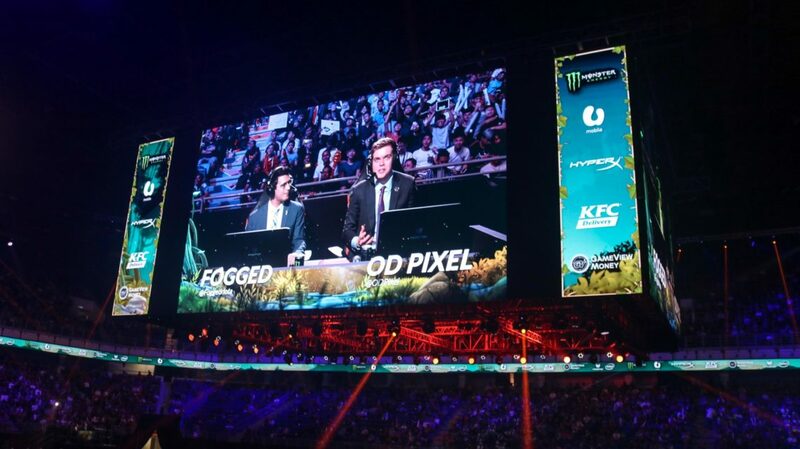 This KL Major 2018 has been such a great tournament and hopefully, Valve and PGL would host it again in the future. 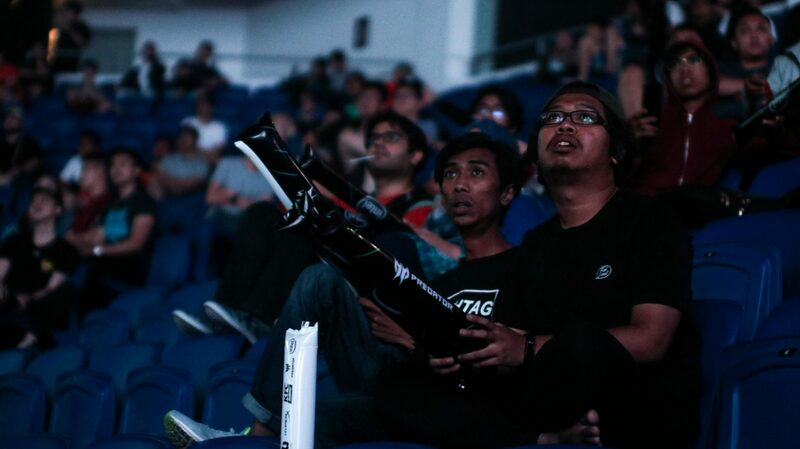 Were you there at KL Major 2018? What did you think of all the matches that happened? Do let us know in the comments below! Next PostFirst Official Teaser Trailer Of The Much Beloved ‘The Lion King’ Is Out! 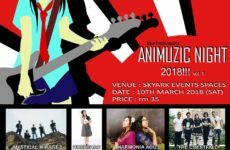 Enjoy A Night Of Anime Music With Mystical Mirage, Harmonia ACG, & More! 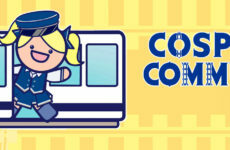 AMG-Chan Heralds the 10th Year of AniManGaki!